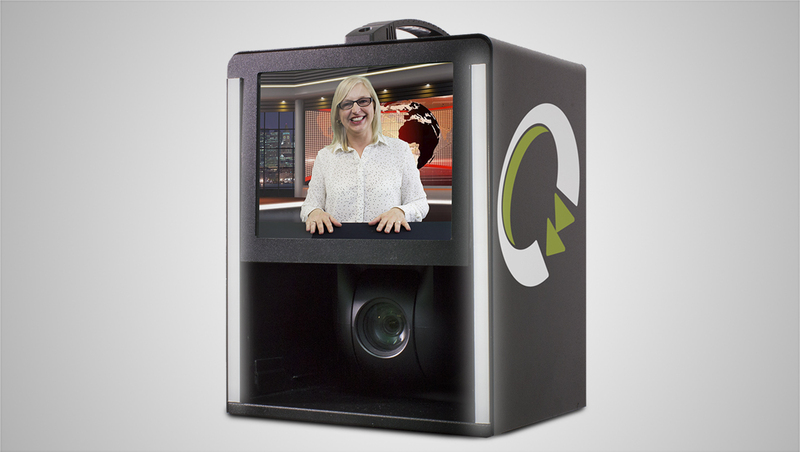 Quicklink will showcase its popular Studio-in-a-Box solution in America for the first time during NAB Show. The Studio-in-a-Box provides a complete solution enabling high quality interviews or panoramic views of an audience. Ideal for remote productions, places of worship and guest and news interviews, theStudio-in-a-Box allows you to engage with any audience from anywhere. Announced at BVE, version 2.0 of studio-in-a-box packed with a variety of improvements and features will be demonstrated at the show. A local call recording feature will now allow you to record and send live content simultaneously for maximum optimization of your workflow. Automatic file transfer to a cloud storage platform is performed once recording has completed using Amazon Cloud Drive, Dropbox, Google Drive, OneDrive, Box and other cloud storage providers. 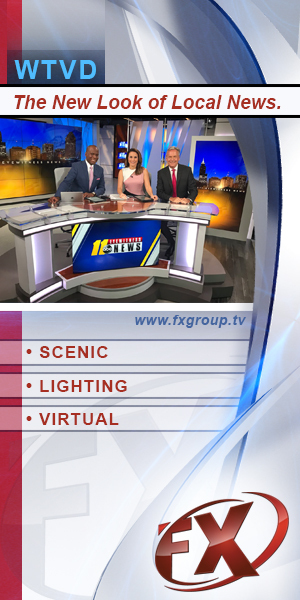 A chroma key ability was also introduced in version 2.0 of the studio-in-a-box, enabling video or still backdrops. ”TheStudio-in-a-Box is an ideal remote broadcast solution allowing full remote control of the camera, lighting, exposure and more. With industry leading resiliency built in, content will always get to where it’s needed, when it’s needed,” said Richard Rees, Quicklink CEO in a statement. To discover more about the studio-in-a-box at the show, visit the Quicklink team at booth SL5122.